Armenia has been competing with neighbor and foe Azerbaijan for Iran's transit northward into the former Soviet Union. Armenia has welcomed a historic new free-trade agreement between the Russian-led Eurasian Economic Union (EAEU) and Iran. Armenia, the only EAEU member state in the Caucasus, has been positioning itself as a trade partner to Iran via a free-trade zone on its southern border. The deal was signed May 17 in Kazakhstan’s capital, Astana, and will be valid for the next three years, paving the way for Iran's permanent membership in the union. The agreement will abolish customs duties for Iran’s trade with Russia and EAEU partners Armenia, Belarus, Kazakhstan and Kyrgyzstan. Pashinyan, who came to power following a popular uprising, has been known to be a staunch critic of the EAEU and submitted legislation last year to leave the trade bloc. Since starting the protests that brought him to power, however, he has walked back that stance and has vowed to keep Armenia in the EAEU. Last week, Pashinyan attended a summit for the bloc in Sochi. Minister for Economic Development Artsvik Minasian said the deal would allow Armenia to serve as an important transit route between Iran and the wider EAEU market. “This is also an opportunity to manufacture some products in the Meghri free-trade zone,” he told Azatutyun, RFE/RL’s Armenian news service. 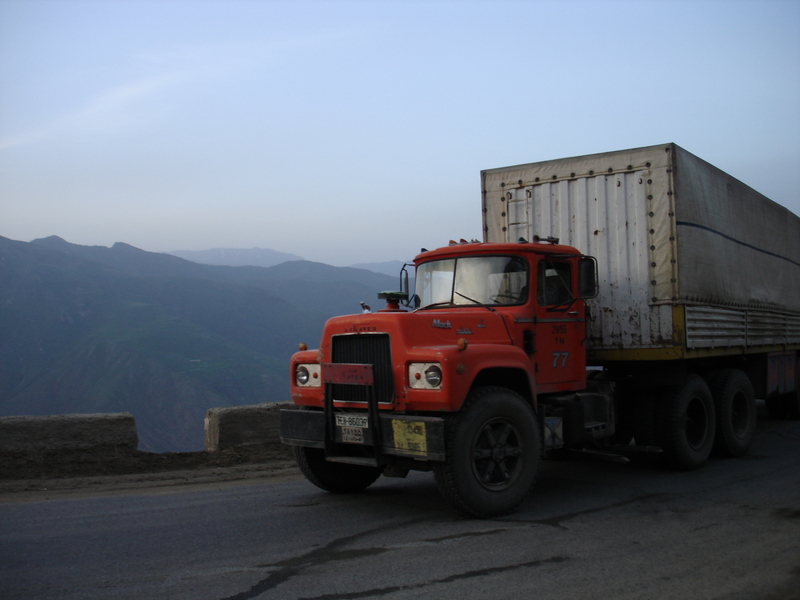 Meghri, Armenia’s border town with Iran, has become an important part of Armenia’s economic strategy after a trade hub opened there in December. The hub offers generous business terms for companies operating there. Trade between the two countries is still modest, reaching a record $263 million by the end of last year. But the new free trade deal may strengthen the case for a rail link the two governments approved in 2009 but abandoned after aggressive lobbying from Armenia’s neighbor, Azerbaijan. In January this year, Azerbaijan granted Iran a $500-million loan for the construction of a 205-kilometer railway from Rasht to the Azerbaijani border (known as the Rasht-Astara line). Unlike Armenia, however, Azerbaijan is not a member of the EAEU and will not be affected by the new customs agreement. The Astana agreement was signed days after the United States pulled out of a nuclear agreement with Iran and began a campaign to isolate Tehran, imposing sanctions on Iran’s central bank governor and three other individuals.